With ‘Alfred Stieglitz and the 19th century’, the Art Institute of Chicago celebrates the career of the man who elevated the photographic art to the level of Final Art and brought the modern art to the US. 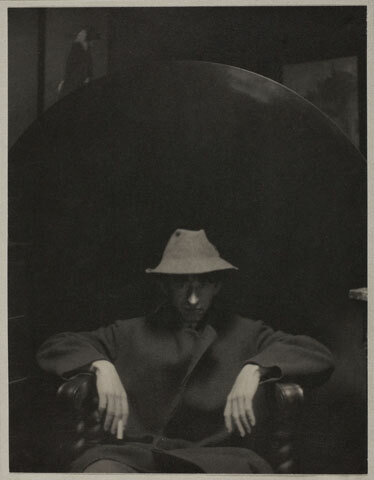 Photographic magazines, galleries dedicated to photographic means, creation of the most remarkable pictures of his time, Stieglitz revolutionized the artistic scene by bringing his passion for modern art and photography to it. With this retrospective the Art Institute consecrates the creator behind ‘The Hand of Man’ and the ‘Equivalents’ series. Always ahead of his time, Stieglitz was the first photograph to be represented in museums and did not hesitate to modified his first images into a high modernist style as demonstrated with his ’Tree’. Incarnating and guiding the pictorialist American landscapes, Stieglitz’s memorable testament is as well a testimony of the evolution of the photographic practice at the dawn of the 20th century. 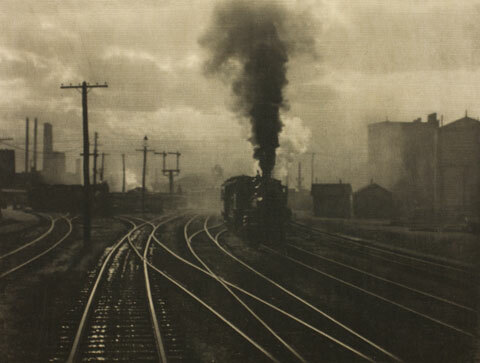 Alfred Stieglitz. John Marin, 1910. Alfred Stieglitz Collection.